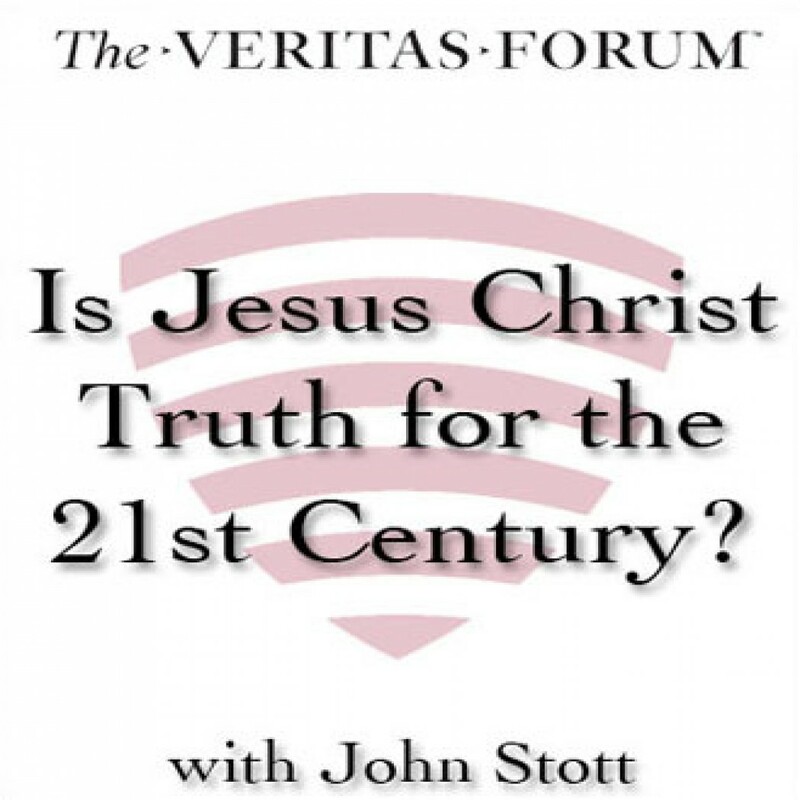 Is Jesus Christ Truth for the 21st Century? by John R.W. Stott Audiobook Download - Christian audiobooks. Try us free. A lecture given by John Stott at Harvard in 1994.